It seems Royz will be busy busy bees this year, starting with an Asian tour in April that will take them to South Korea, China, Hong Kong and Taiwan. Following the tour, they’ve announced the release of a new maxi-single, THE BEGINNING, on May 6 followed by a one-man 47 prefectures tour, 47th Beginners, starting May 11 through September 22. In addition to the tour, they will hold a 6th Anniversary one-man at Namba Hatch on September 28. Whew! I’m exhausted just writing about it! Another lineup change, this time for Glam Grammar. 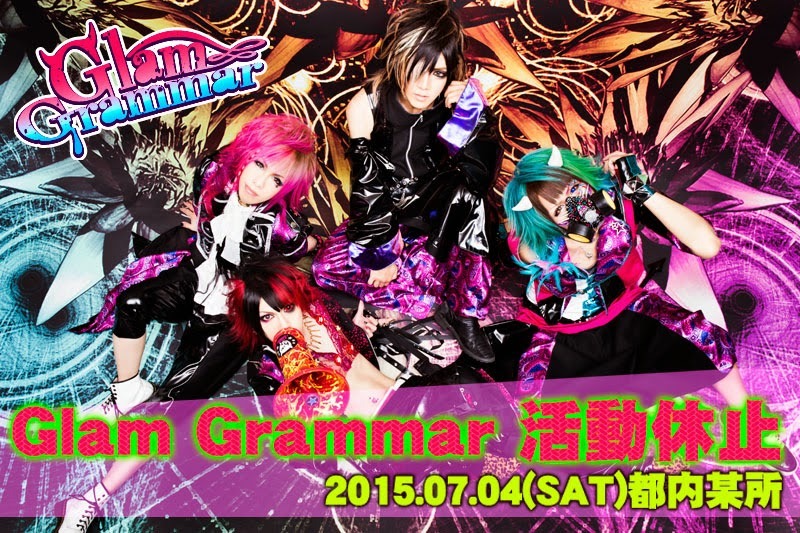 Bassist Ritsu and drummer Marsa have announced that they will retire from music and leave Glam Grammer on July 4. The band itself will be pausing all activities after this date. Hopefully they will manage to work things out and come back strong with new members. Add one more to the disbanded list. RevelZ announced their disbandment after their final live at Osaka MUSE on May 28. You can find messages from the members on their homepage and they still have a few more lives to go, so be sure to support them until the end. We reported earlier on SuG vocalist, Takeru, taking a temporary break to seek treatment for chronic tonsillitis. 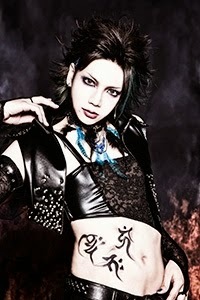 It has been announced this week that SuG will soldier on without him, adding a temporary support vocalist to the lineup. So far, his identity is sort of a mystery. All we know is that he is called Shigeru and is around the same height as Takeru. We will try to keep you up to date as the story develops. 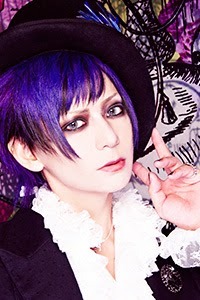 In more positive news, Black Gene for the Next Scene has announced the addition of ex-NEGA guitarist SAN to their lineup. 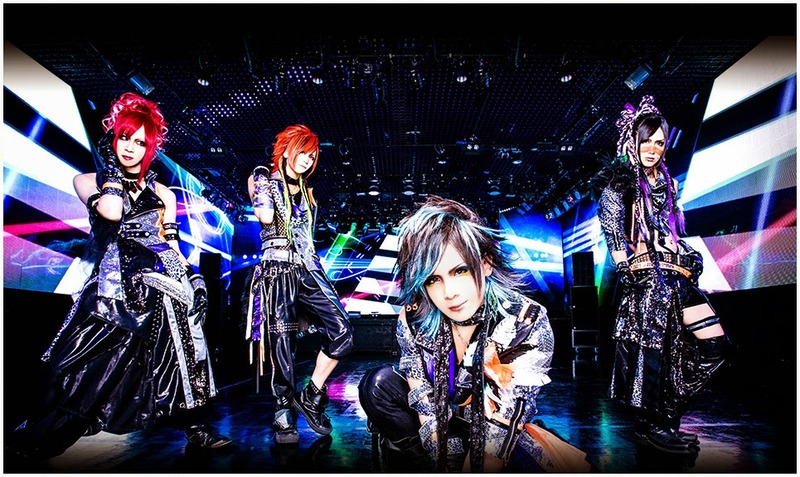 Their first concert with SAN will take place March 1 at Shinjuku RENY. 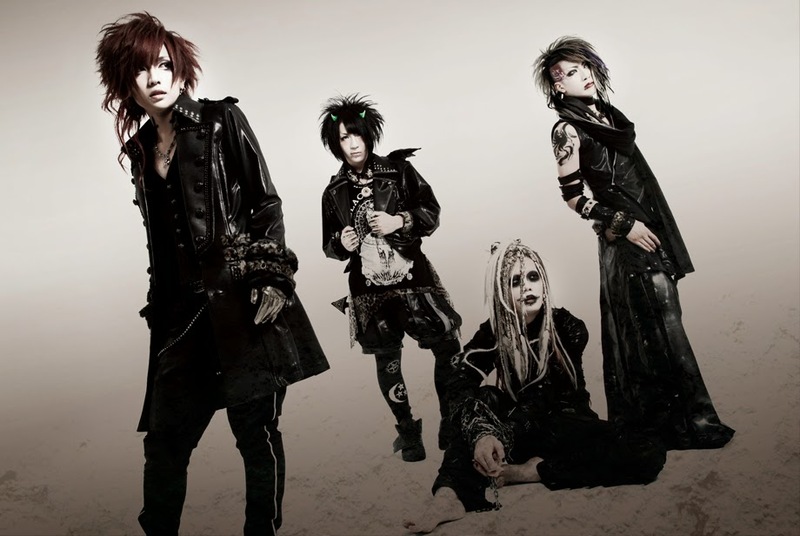 They also have a new single coming out, titled Uragaeri, on April 22. So, here’s something interesting. Alice 9, now only known as A9, has finally resurfaced with something called The A9 Fund Project. You may have already seen the video for Phoenix that has been circulating around, but what you may not know is that the PV is promoting their ‘start-up single,’ Ginga no Oto, which will be entirely funded by fans just like you! The idea is to break away from the industry standard of promoting multiple types and having fans by multiple copies of the same release in order to boost chart ranking. There are even some cool perks for contributing, so make sure to check out their crowdfunding page and support the cause. Who knows, maybe this could turn into a thing and put the VK industry on its head! Speaking of A9…kinda…I have a cool new band alert for you! Shou and Tora have released the first taste of their new side project, DIAWOLF, and it sounds SO COOL! The group already has a handful of showcase gigs planned as well as a ‘one-coin’ single titled REBELLION set for release April 12. Check out the video above and prepare to be amazed. And that’s the Quickie. Was it good for you?